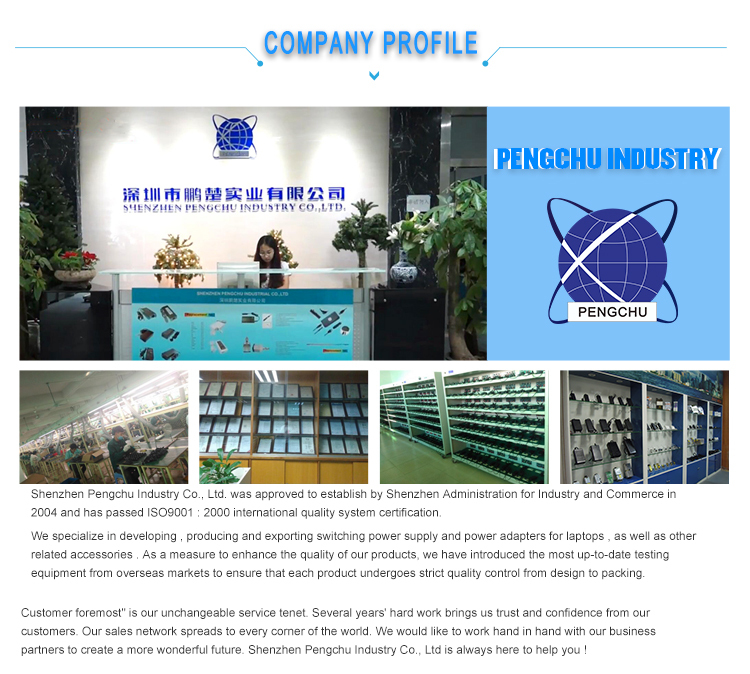 2018 Pengchu company customized high quality 18v industrial power supply 468w. 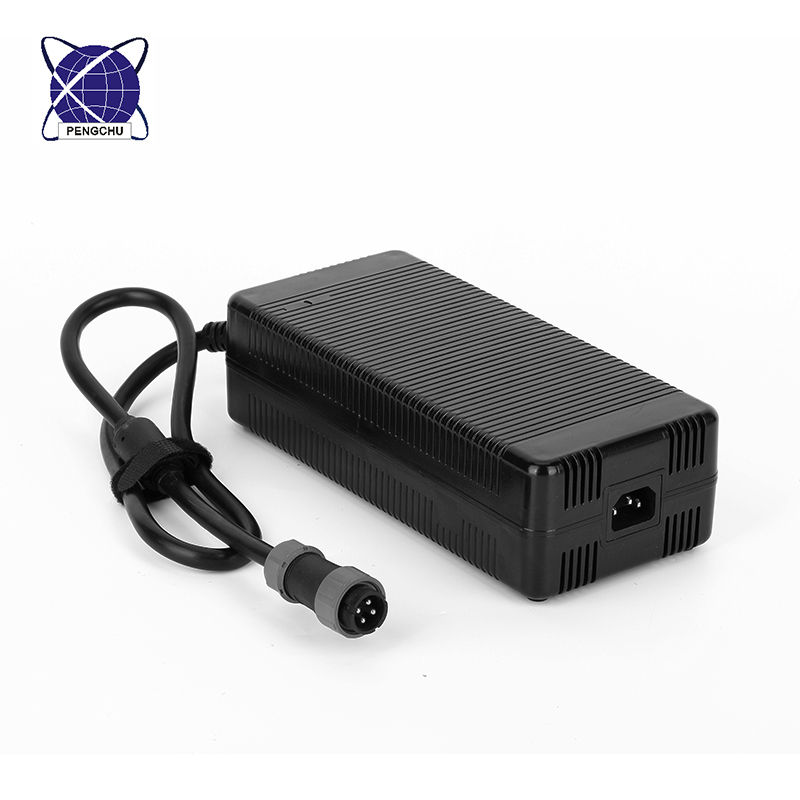 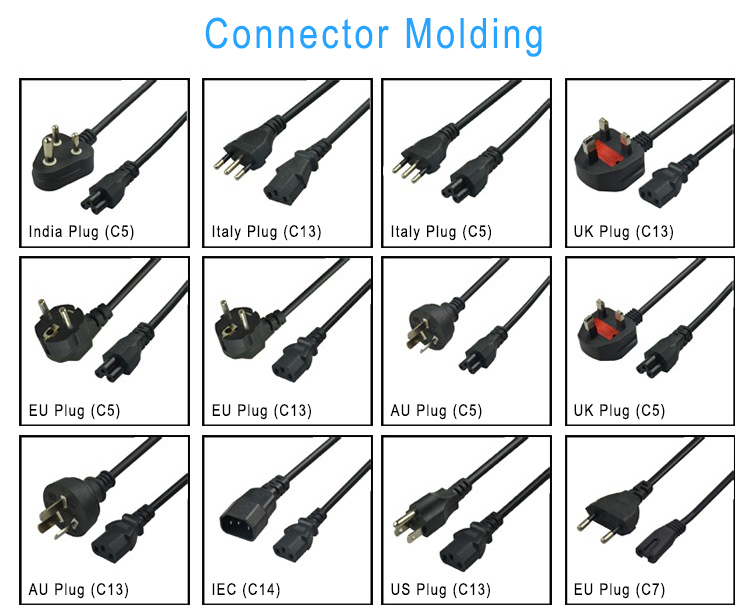 This power supplies with wide voltage input 100-240vac, the largest available for all the countries in the world use. 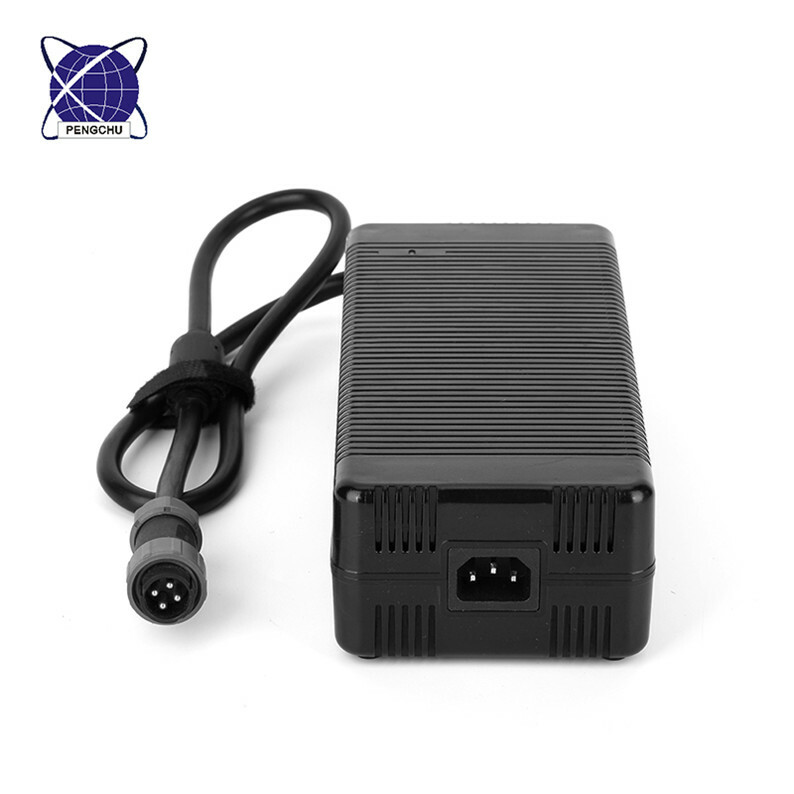 18v Switching power supply with short circuit, over current overload protection function. 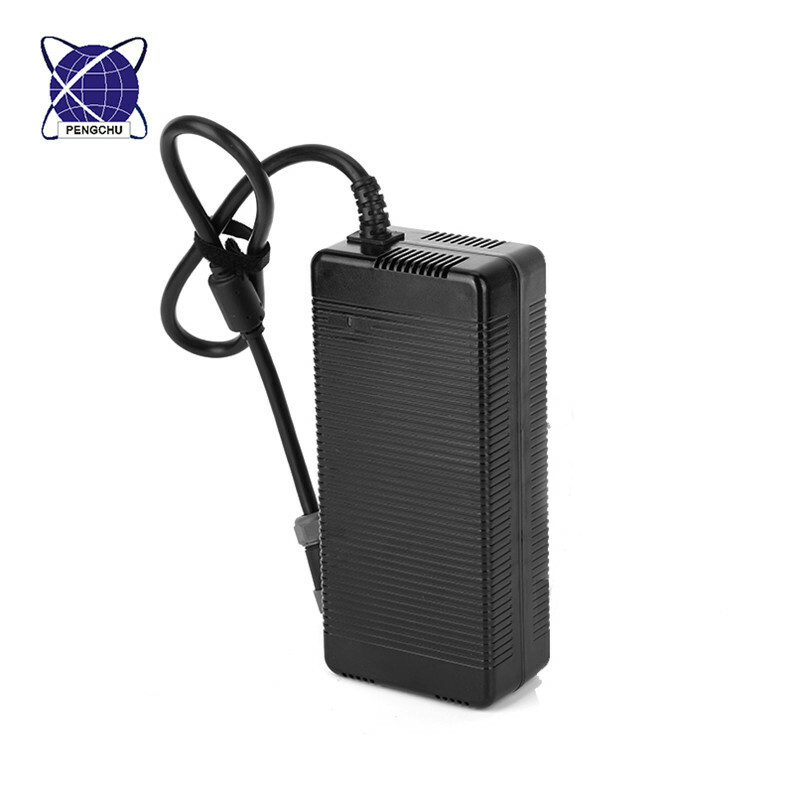 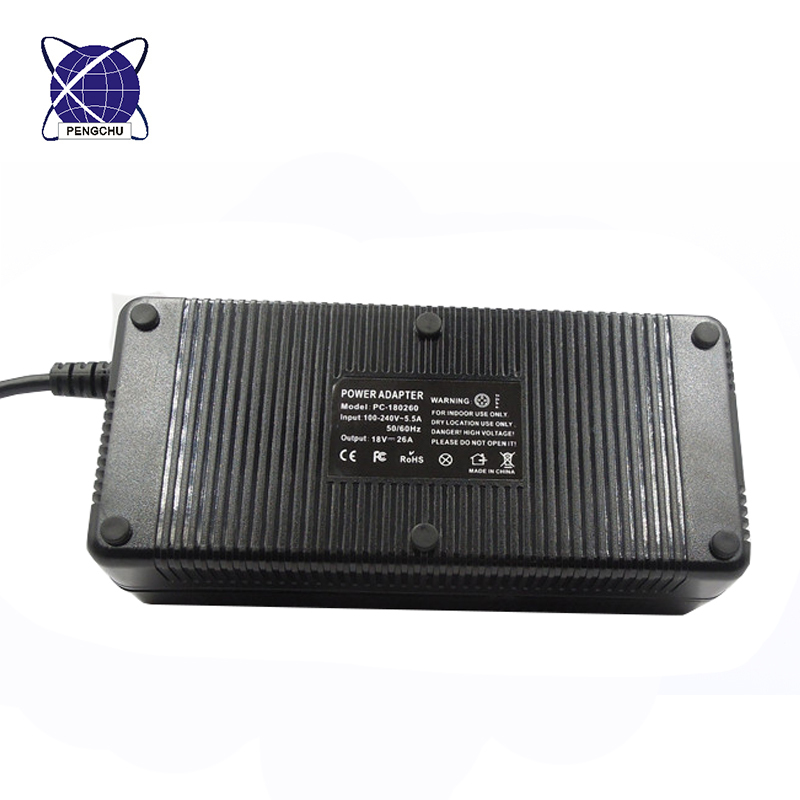 Power supply unit with high PFC, low ripple, high efficiency. 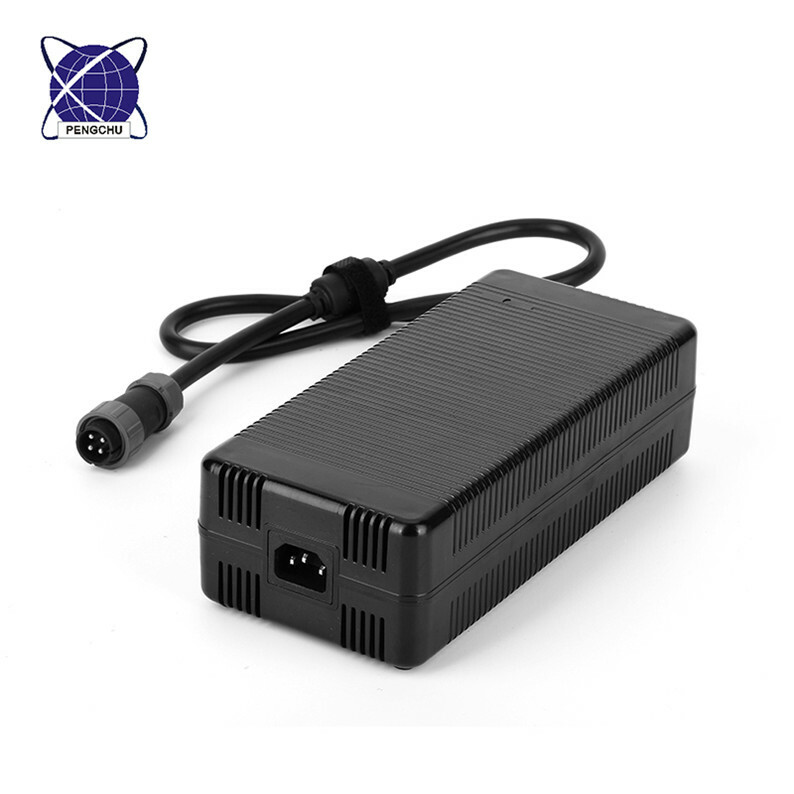 This switching power supplies good in quality. 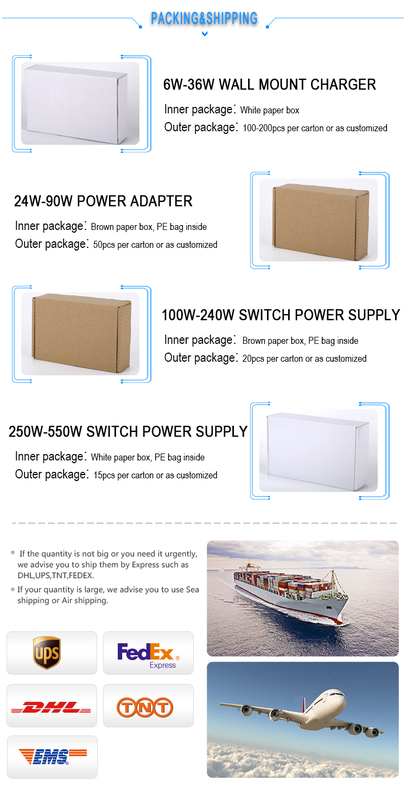 You're worth it.